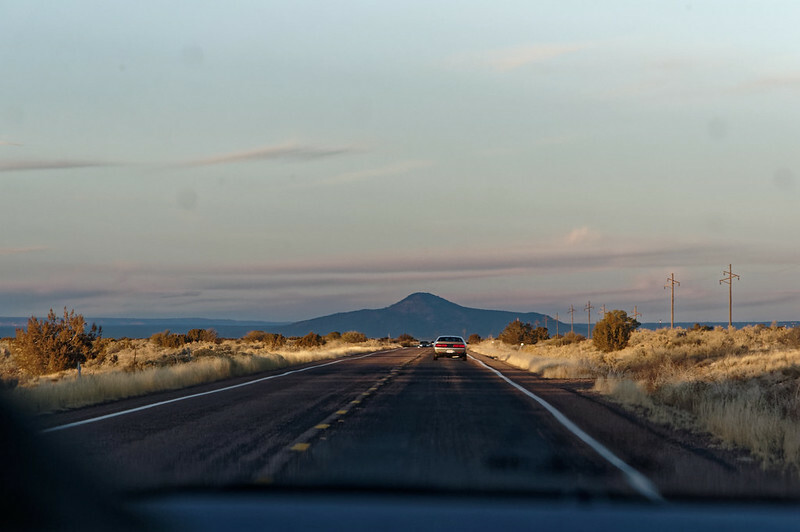 Road trips are the best way to see the USA. These were taken on our way to the Grand Canyon. 1. Taken from the backseat of the car. 2. Taken out the window of the car as the sun was setting. Taken from the backseat of the car. Judging by the field of view, you were on the wrong side of the road to take this photo from the backseat.